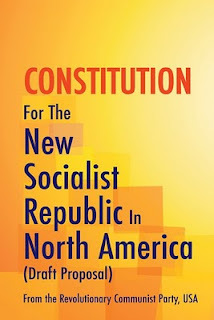 Reply to Letter on the Section "Minority and Formerly Oppressed Nationalities"
We thank you for writing Revolution about the Constitution for the New Socialist Republic in North America (Draft Proposal). This letter appeared in #224, as "Prisoners Debate the Section ‘Minority and Formerly Oppressed Nationalities.'" You raise a number of criticisms and concerns. The heart of the criticism is contained in your statements "it should be the right of all [oppressed nationalities] to self determination" and "any way I look at it, I see you can't allow African Americans the right to secede but not Mexican-Americans or Native Americans. 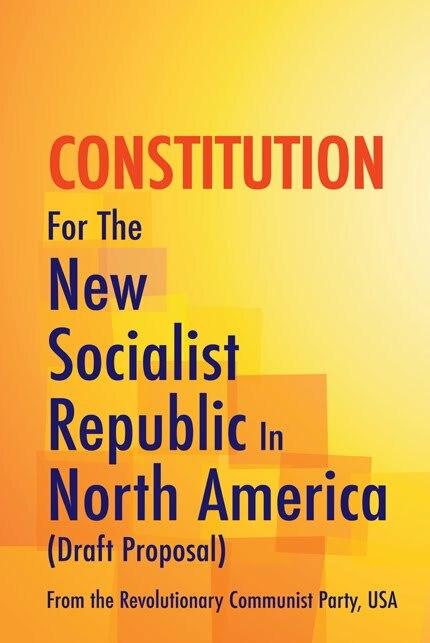 I see no reason why RCP could not have gone across the board with Blacks, Mexicans, and Natives having equality in determining their future." The following sections of the Constitution have particular relevance for this discussion. Article II. Regions, Localities, and Basic Institutions. Article III. Rights of the People and the Struggle to Uproot All Exploitation and Oppression.